John Baxter is a freewheeling trader of goods in Africa with a pet chimp and one dream: to save enough money to buy his dream gas station in Detroit. Madeleine Cooper is the lady of mystery he runs into as she flees from big game hunter Jack Palance. 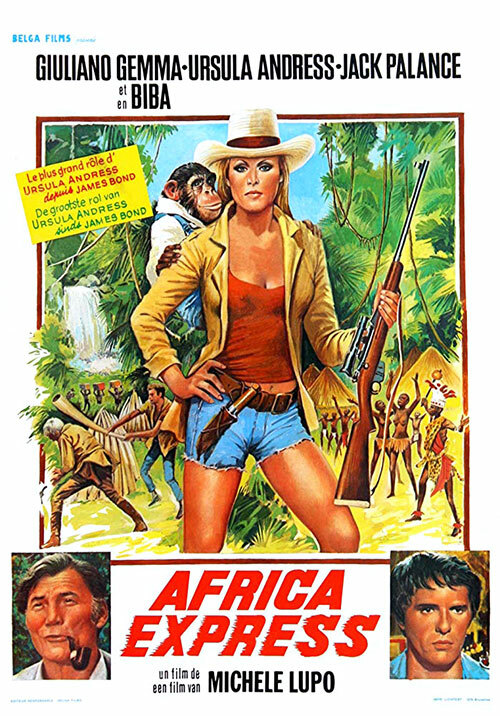 0 Response to "Africa Express (1975) Michele Lupo"